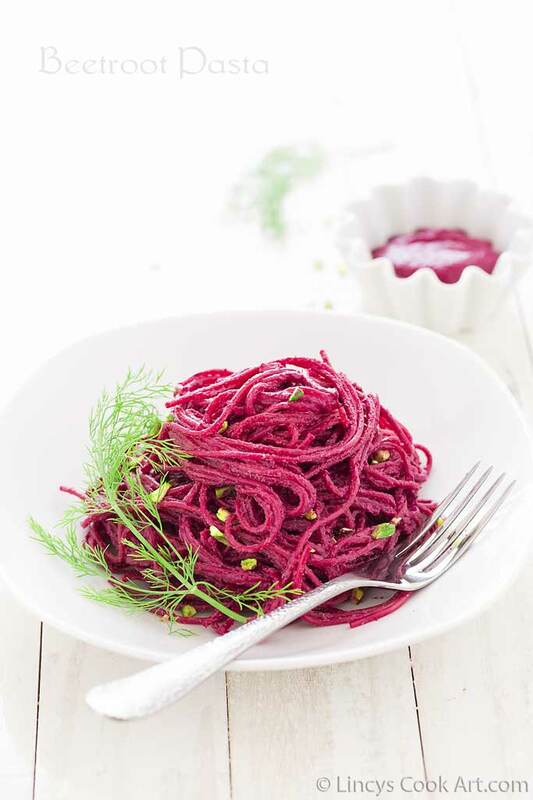 Spaghetti in beetroot Sauce| Beetroot Pasta| Pink Pasta is an appealing creamy pasta dish with made with all healthy ingredients. Last week I have shared Creamy Spinach Pasta recipe which is bit rich when compare to this recipe in which i have added milk and cheese and flour. So i was thinking to give a makeover to that dish in a healthy way by replacing milk with yogurt, and flour with nuts as a thickening agent. 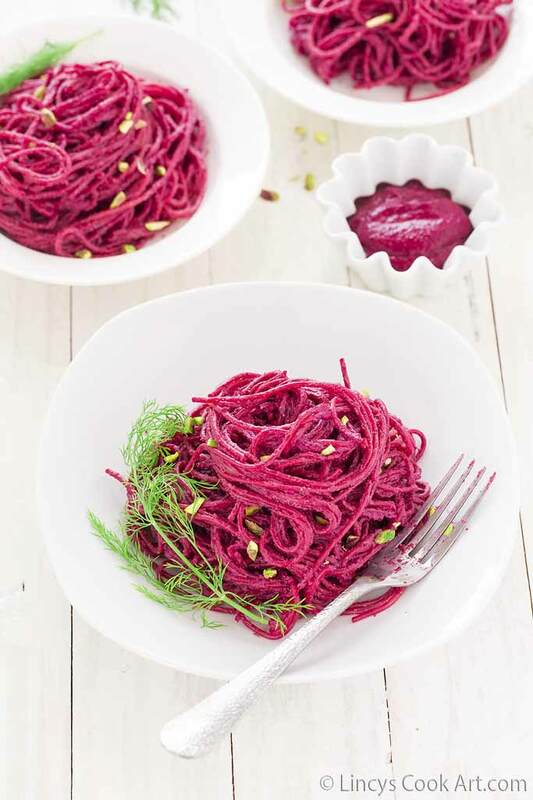 So the final outcome was the beetroot pesto pasta, i am again working on the healthy variation on the spinach pasta recipe without milk. 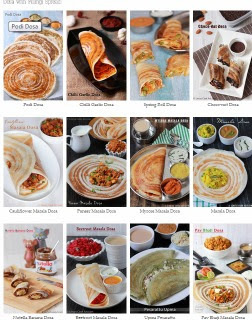 Will share that recipe too probably on this week. About the taste of the recipe it was really tasty and good for kids as well as adults. As it is colourful your kids will eat with out any fuss. Takes very less time to cook this tasty dish! Pressure cook the beetroot or roast it in oven till soft; allow to cool. In a blender jar add the nuts of choice(i used almonds) and slightly crush it for easy grinding. Then chop the cooked peeled and chopped beetroot chunks with some salt. Blend well as a smooth paste. Now add the thick yogurt(make sure the blender jar or the ingredients are hot) and blend once to mix well. Do not blend too much which in turn makes your sauce runny. You could store the sauce separately in refrigerator till you use. Keep the spaghetti on a plate and top it with sauce and mix well using tongs or fork. Sprinkle more chopped nuts for crunch. Sprinkle some grated cheese if you wish to.